Skyscrapers and condominiums are continuously being built and urbanaization is rapidly proceeding in Japan. Although it is becoming convenient for us, actually nature is rapidly being reduced at the same time. 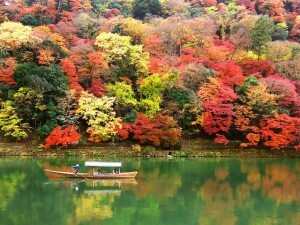 In Japan, however, nature is still abundant and beautiful! 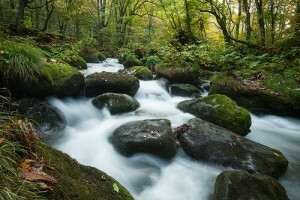 We’d like to introduce our recommendations on the most beautiful natural landscapes in Japan! Many of them are ideal settings for viewing the changing seasons. Yakushima Island, which was registered as a World Heritage Site in 1993 is a famous natural heritage site for Yakusugi (Yakushima cedar). 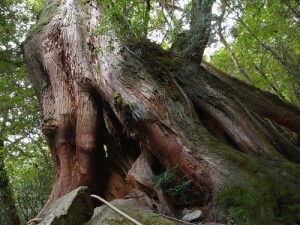 There is even more than 7,200 years old Ykusugi Called Jomonsugi (The Jomon Cedar Tree). Not only beautiful nature but also the spawning and hatching of sea turtles around May are worth watching! 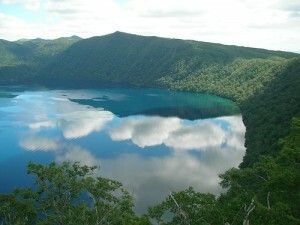 Mashuko is situated in Hokkaido. It is the most transparent lake in Japan and the second most transparent lake in the world. 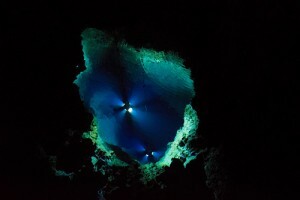 Because it becomes deep steeply and a few other color of light than blue reflects due to its transparency, the surface looks vivid blue in a sunny day. That beautiful blue is called “Mashu Blue”. 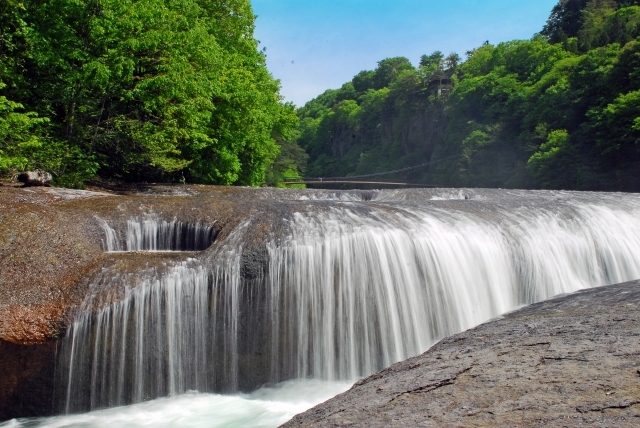 Oirase keiryu is about 14km long stream (keiryu) that is flowing across Towada, Aomori and is designated a natural monument in Japan. The 14 large and small falls and rocks of various shapes along the stream are making the beautiful and dynamic flow of the stream. You can enjoy fresh green in summer and autumn colors in fall! 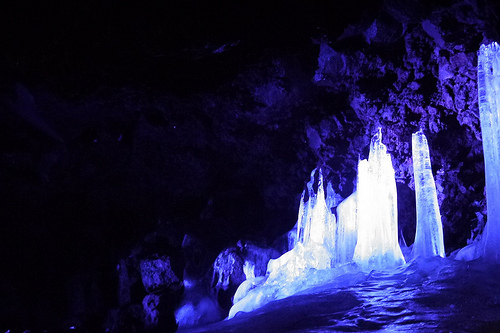 Ryusendo is a limestone cave in Iwaizumicho, Iwate. It is one of the three major limestone caves in Japan and its depth is at least 3,100m or more as far as is known, but it is said to be more than 5,000m long. The beauty of the world leading transparency and its beautiful blue will make you at a loss for words. Fukiware no taki is located in Numata, Gunma. It is as long as 7m high and 30m in width. From the view of the water falling dynamically, it is called “Niagara Falls of the East”. The sound of rumbling and the splashing of the water are so impressive. 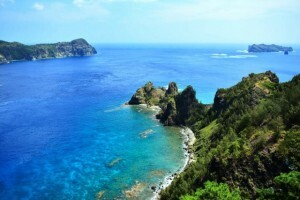 Ogasawara Islands is the general name of 30 islands 100km southeast from Tokyo on the Pacific. As the animals on those islands have evolved uniquely, they are called the “Galapagos of the East”. The number of endemic species in Ogasawara Islands are as many as 161 in plants and 279 in insects. Narusawahyoketsu is situated in Yamanashi. It is a lava cave of 153m long in all made in the eruption of Nagaoyama (Mt. Nagao) in 864. Since the temperature inside is low at 3 degrees on average and covered with ice through a year, it was named so. The icicles like a horn hanging from the ceiling is as large as 50cm in diameter and 3m high at most. This is the festival held near Kawaguchiko in Yamanashi from April to May every year. 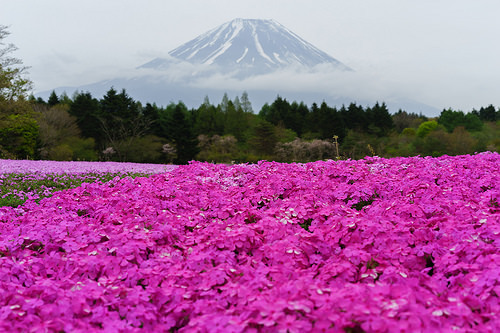 The scenery of about as many as 800,000 shiba zakura (moss pink), which may be the most in the metropolitan area, are spreading on the foot of Mt. Fuji is so impressive. The contrast of vivid colors are beautiful. It is the flower festival that decorates Mt. Fuji. 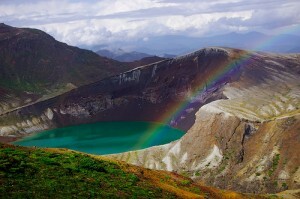 Okama is a crater lake situated at the center and the highest area above sea level of Mt. Zao in Miyagi prefecture. The wild crater wall which has ever erupted 26 times and the mysterious emerald surface of the lake change their colors according to the way the sunshine hits, so it is also called “Goshikinuma (The Lake of Five Colors). Arashiyama is a mountain which is 381.5m above sea level and situated in kyoto, Kyoto prefecture. 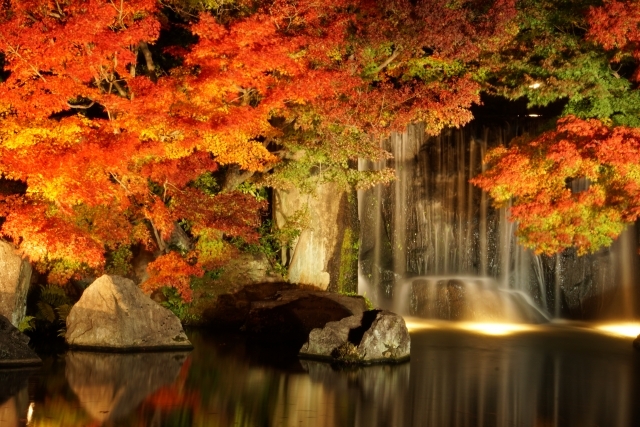 In Kyoto with a lot of tourist attractions, it is one the most popular spot. Cherry blossoms in sprig, fesh green in summer, and autumn colors in autumn, you can enjoy the nature there through a year.